Get one of these for FREE with an Audible/ACX trial membership! JUST CLICK ON AN IMAGE BELOW! 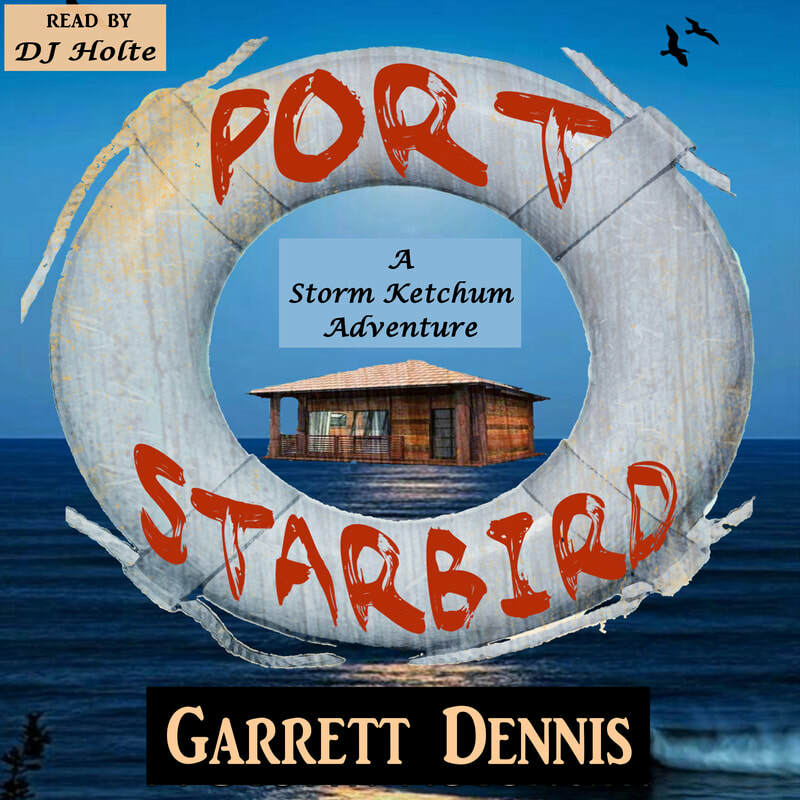 Murder and corruption in an idyllic seaside village... Can Ketch save himself & his boatyard? 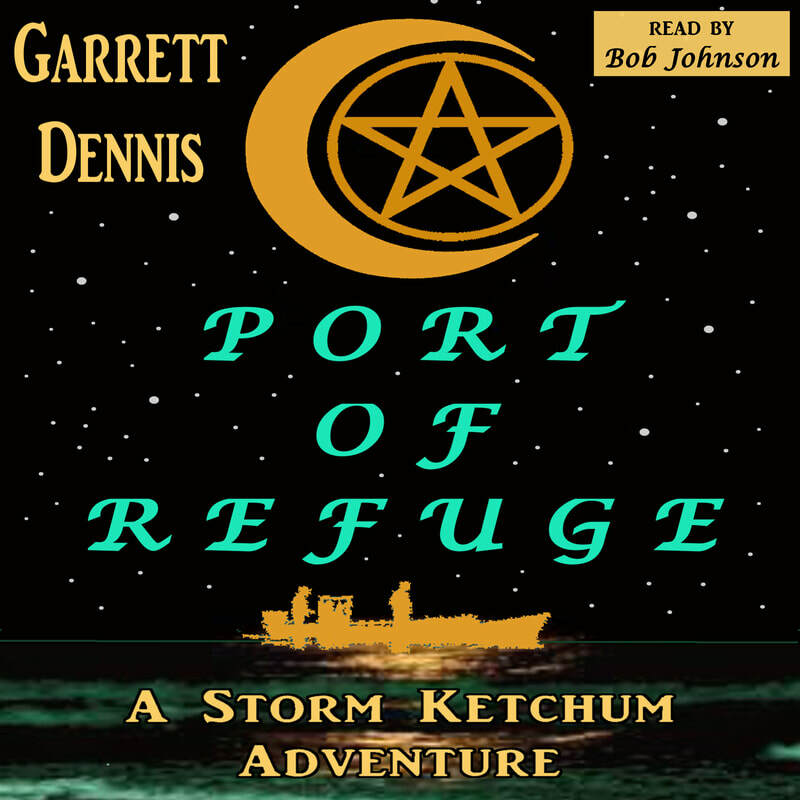 Ketch versus the murderous witches of Roanoke Island... Witchery & mayhem on the Outer Banks! Underwater, everyone can hear you scream... 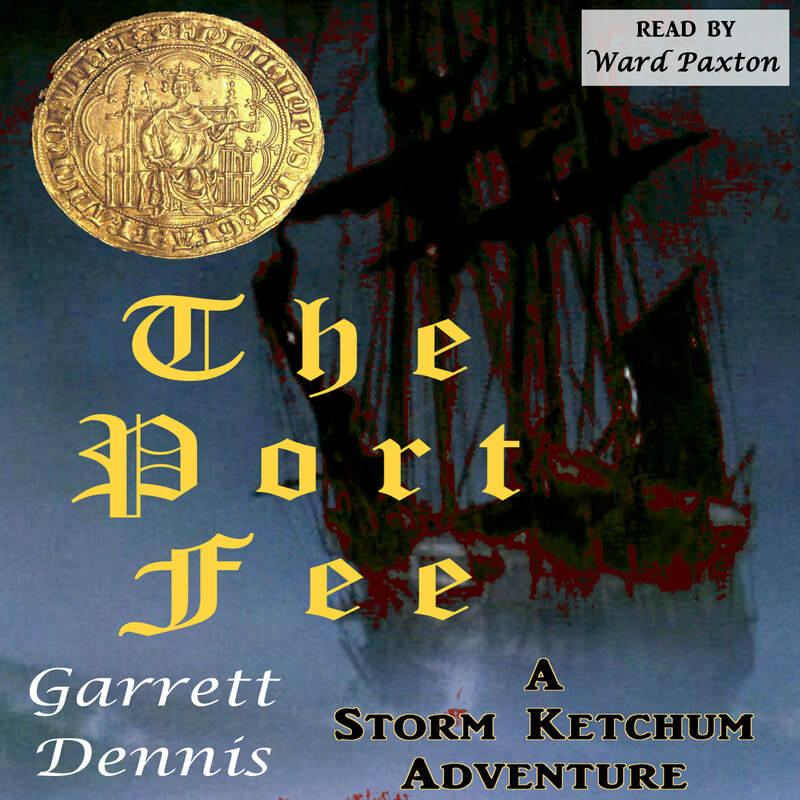 Murder, treasure & the ghosts of Portsmouth Island! 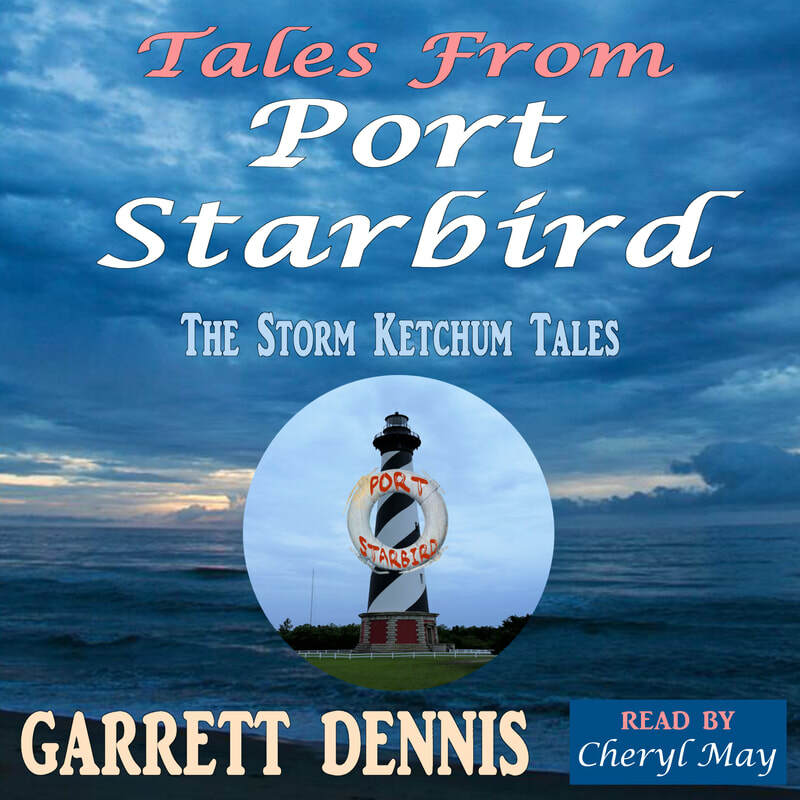 More slices of life on the Outer Banks, where intrigue is often just around the next corner!